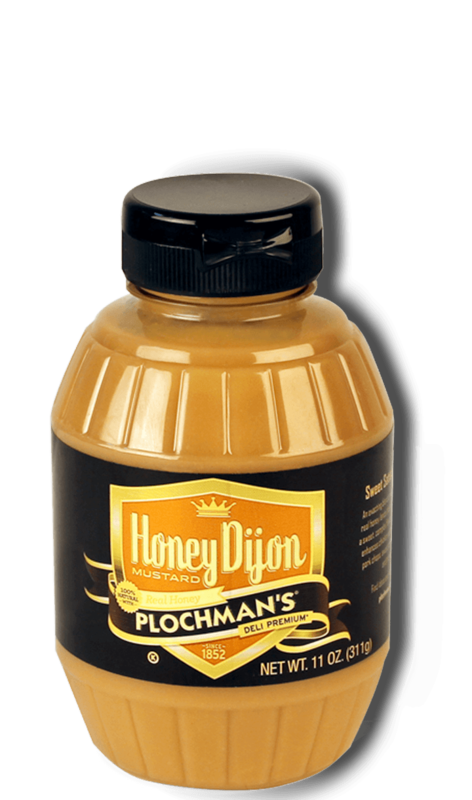 Plochman's Creamy Honey Mustard Dip blends Honey Dijon Mustard and sour cream for a finished product that is great with pretzels, crackers, or vegetables. 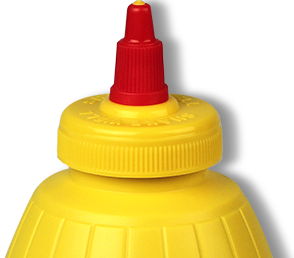 Mix mustard with sour cream. Serve chilled with pretzels, crackers and/or vegetables.